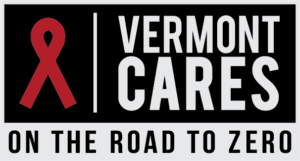 Vermont CARES is so excited to have a brand new website. This is the portal for everything you need to know about HIV/AIDS and the services we provide to our clients and the entire Vermont Community. 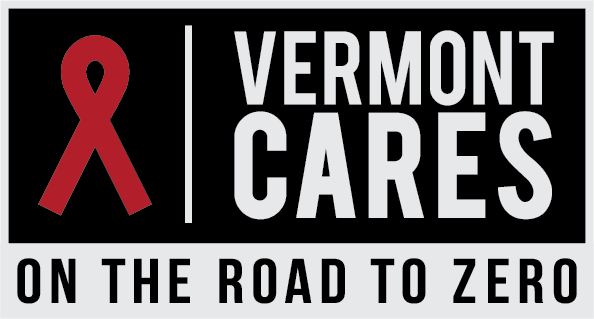 Also, in our website you will find information about our upcoming events and ways you can help Vermont CARES. Enjoy our website, and remember we are here to serve you and Vermont.